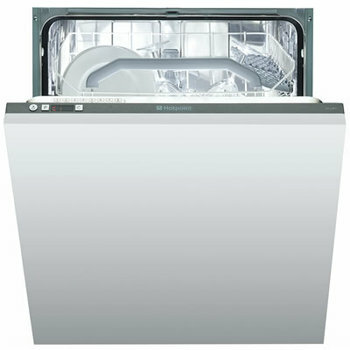 Unlike many of the major appliances in your kitchen, the Dishwasher appears to provide the least variation of options. You will see four basic groups below; the Freestanding Slimline, Counter Top and Standard size. Then you have Integrated versions. Price will not always dictate the quality or performance, much of that can come with keeping it clean, but when selecting it would be a good idea to check the internal racks and areas against what you intend to put in it to see if it all fits. 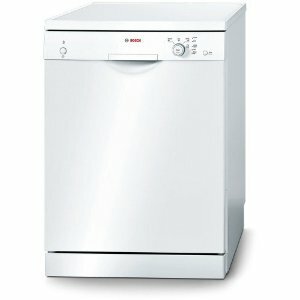 Freestanding Dishwashers ten to be in more abundance and are invariably a little cheaper for good quality versions. This Bosch is a 12 Place and is less than £300. The Built In Dishwasher is hidden among the fitted kitchen cupboards, which maintains a more attractive and less cluttered look to a kitchen. 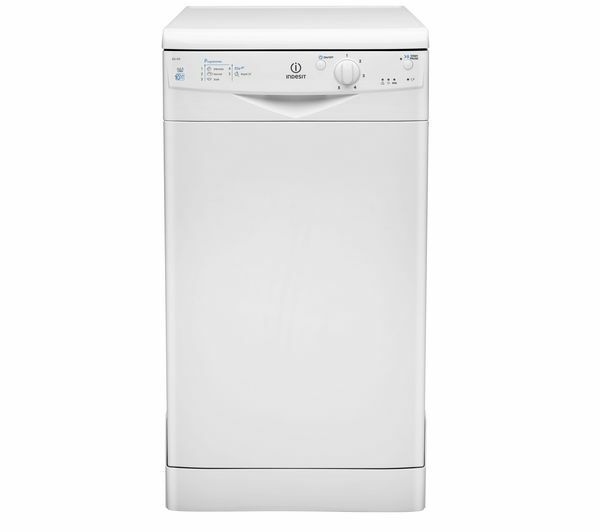 Slimline Dishwashers, such as this Indesit, priced at below £200, are ideal for smaller kitchens or single people that do not want to wait until all their coffee mugs are dirty before turning the machine on! 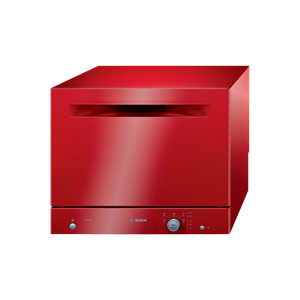 Counter Top dishwashers are especially useful for kitchens that have already been fitted and additional appliances are required. They are also good for stubborn pots and small households that do not create large quantities of dirty cups and plates etc.